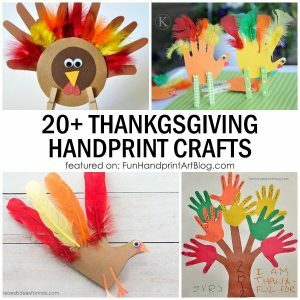 Thanksgiving is a great time to get kids involved in the holiday fun. 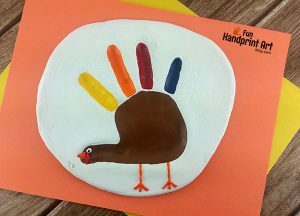 While some kids are too young to help with the cooking, they’re never too young for thumbprint art! 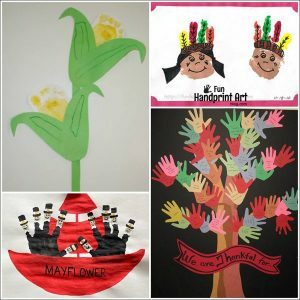 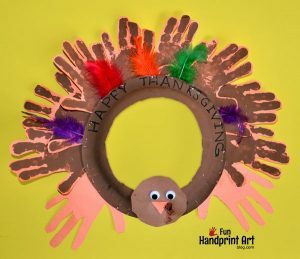 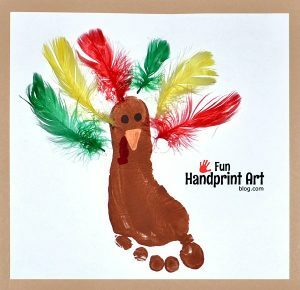 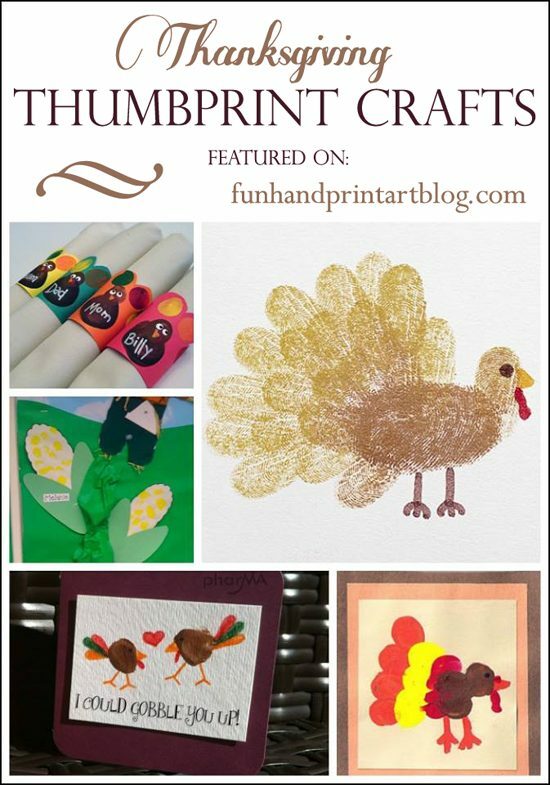 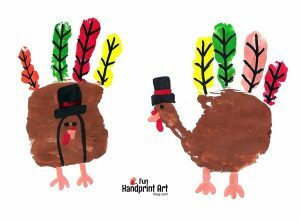 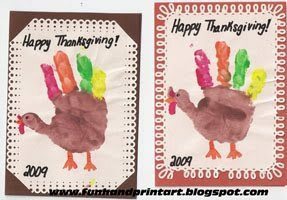 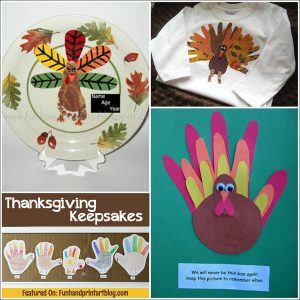 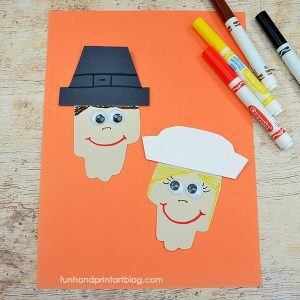 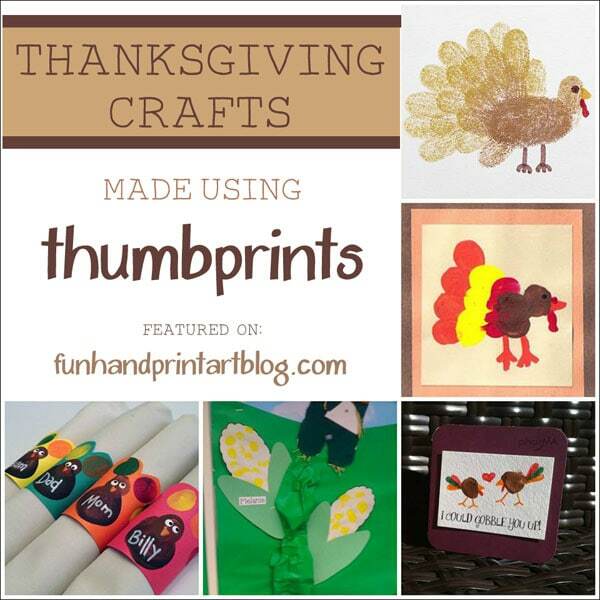 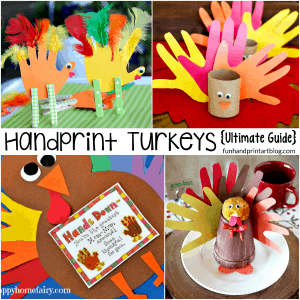 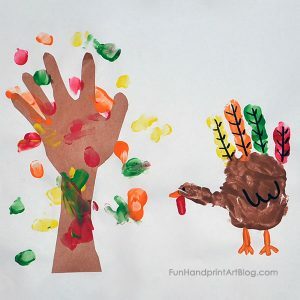 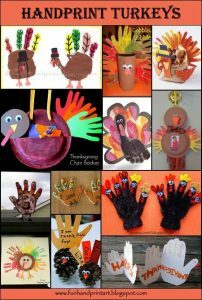 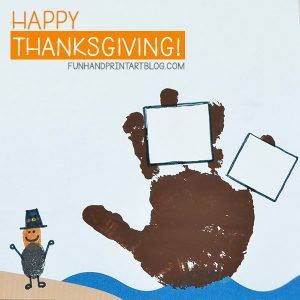 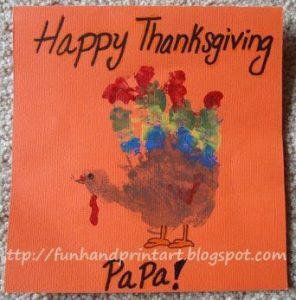 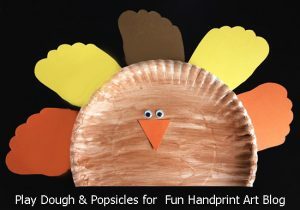 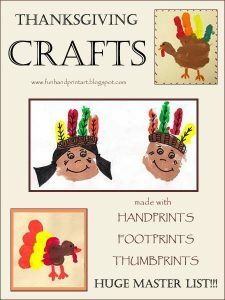 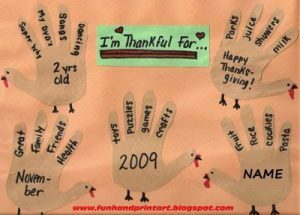 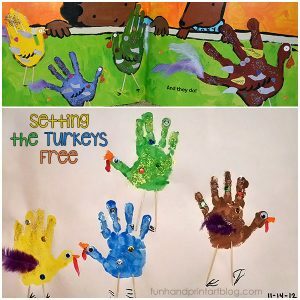 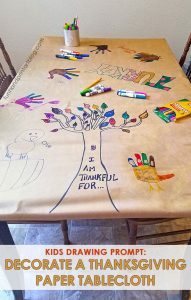 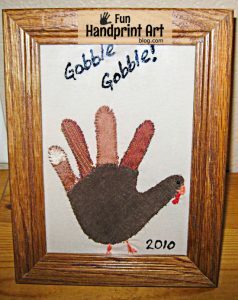 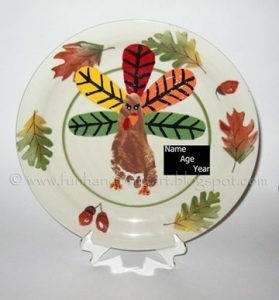 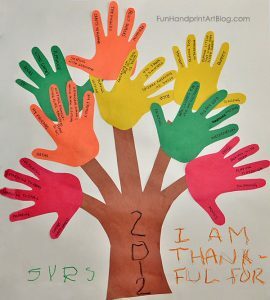 With handprint turkeys being so popular, I wanted to change it up a bit by sharing Thanksgiving thumbprint crafts that can be enjoyed by kids of different ages. 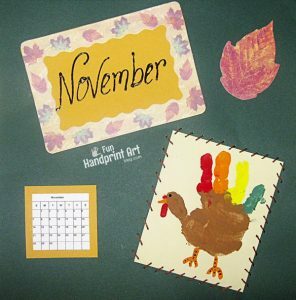 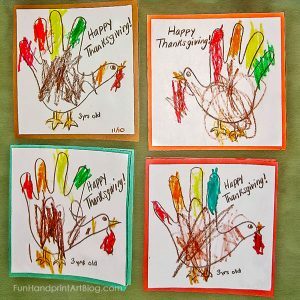 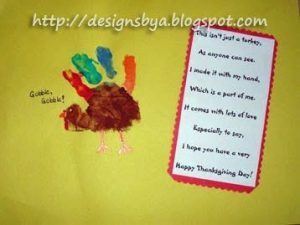 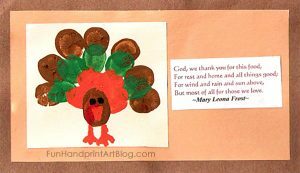 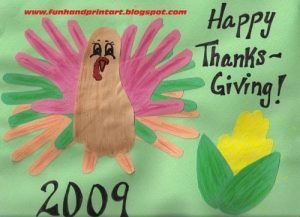 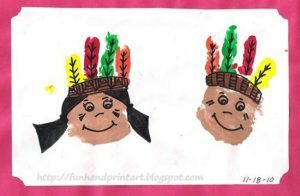 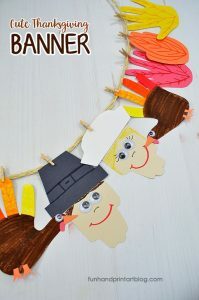 Thumbprint Turkey Prayer Cards – We made these with 2 different prayers on them. 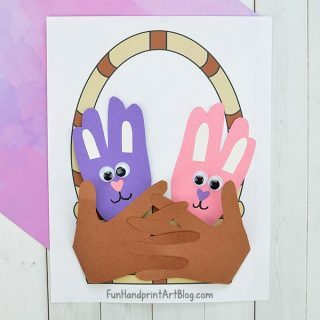 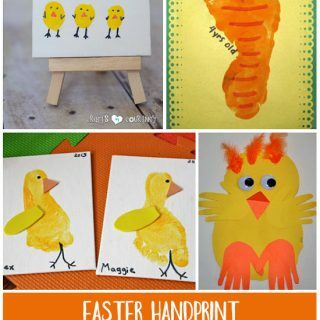 Have you made a cute handprint craft recently? 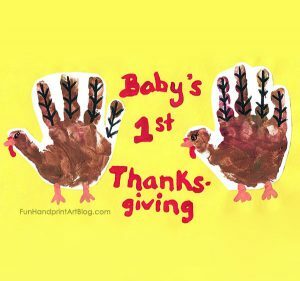 Stop by our Facebook Page to share it!